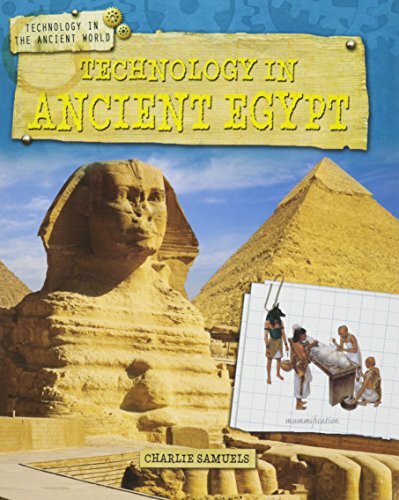 Describes the technology of ancient Egypt, covering their advances in such areas as building, agriculture, irrigation, writing, medicine, astronomy, metals, pottery, and weaponry. If you have any questions about this product by Gareth Stevens Pub Learning library, contact us by completing and submitting the form below. If you are looking for a specif part number, please include it with your message.